It is anticipated that Hurricane Florence would reach landfall in Carolina by Thursday night, but that is not the only threat. The threat of a tropical storm is still in effect to enter this area by Thursday morning. 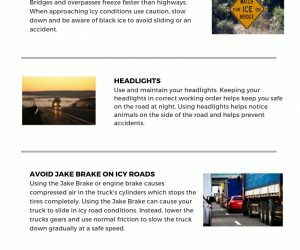 The FMCSA issued a region emergency declaration for 13 states and Washington, D.C. 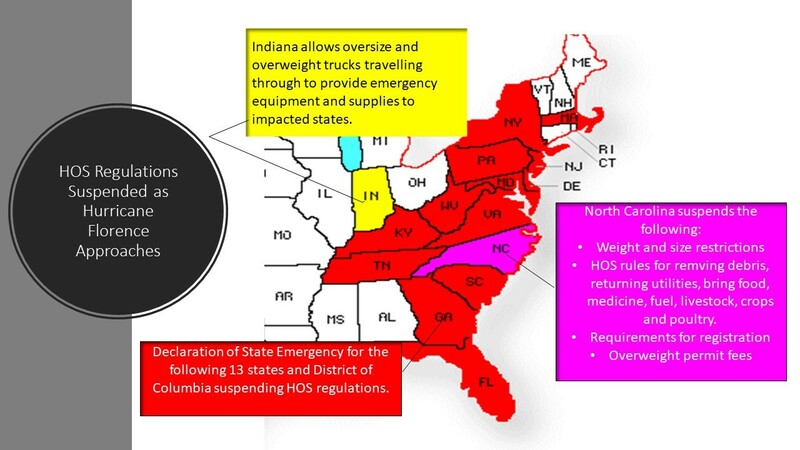 These states include Florida, Georgia, Kentucky, North Carolina, South Carolina, Tennessee, Virginia, West Virginia, Maryland, New Jersey, Pennsylvania, New York, and Delaware along with D.C.
With the emergency announcement in place, this excuses heavy-duty vehicles from transporting emergency and relief efforts from Parts 390 – 399 according to the Federal Motor Carrier Safety Regulations. The statement of a region emergency has been put into place immediately and will stay in effect until the hurricane and tropical storm passes or through October 10th, whichever comes sooner. 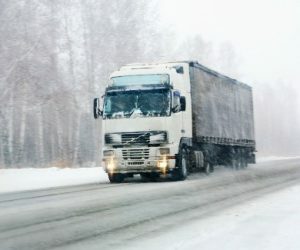 With the HOS rules and weight requirements suspended, emergency relief truck drivers can move quicker through the states to deliver emergency supplies to those directly in the path of this storm. Truck drivers can also provide equipment to storage buildings and warehouses located on higher grounds to avoid damage to goods from the dangerous winds and torrential downpours of rain. Hurricanes can jeopardize supply chains causing the transport of products to come to a stop. With these types of storms, they are often unpredictable compared to other natural disasters including wildfires and earthquakes. However, with the proper planning techniques, many companies can relocate their products to a different location that is not in the direct path of the hurricane. 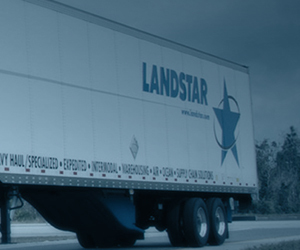 Our thoughts are with all our truck drivers and everyone who is in the path of this storm. Be prepared and stay safe!